Dreamers Merchants Coffee Company began in 2015, when Diane Grover learned of the low rate of employment of individuals with a disability. 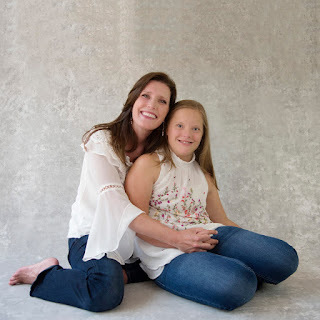 In hopes of creating a future job for her daughter, Mary Ellen, Diane started a coffee company. Today 30 Dreamers can be found in 13 states and both the company and the movement are growing rapidly. 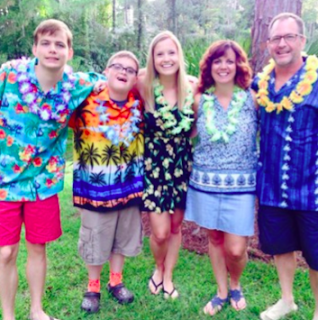 Every Dreamers purchase allows us to hire individuals of all abilities in an inclusive environment. In 2017, 4 Dreamers earned wages supporting the Dreamers company and mission. Thank you purchasing our premium quality products and for helping us grow the dream! 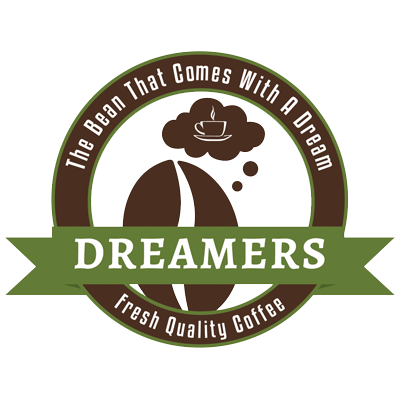 Welcome to Dreamers Merchants Coffee Company! A company like no other! We are as proud of the bean as we are the Dream! All of our coffee blends are purchased at fair trade pricing. Read more to learn more about each of our blends. 1. What does it cost to own an online store? 2. How do I get my funds? Your funds will be directly deposited into your bank account if you accept by credit card, or given directly to you if you accept by cash or check. 4. How do I make my store a success? Dreamers will be offering you tips and best practices to help you with marketing. The most powerful thing is your personal salesmanship and network. It is critical to remember that our mission is to employ individuals of all abilities in an inclusive environment nationwide. Believing in the mission and helping to teach others the mission is a very important part of being a successful Dreamer. What is your return policy? All items have a 100% satisfaction guarantee. After careful vetting of our vendors we assure you that they and Dreamers work hard to guarantee a quality product. To become a Dreamer, fill out this application. of our products or to become a dreamer.